Better than new - this turnkey, lightly used, stunning Infinity Vue 3 has won awards for its elegance and functional floor plan. 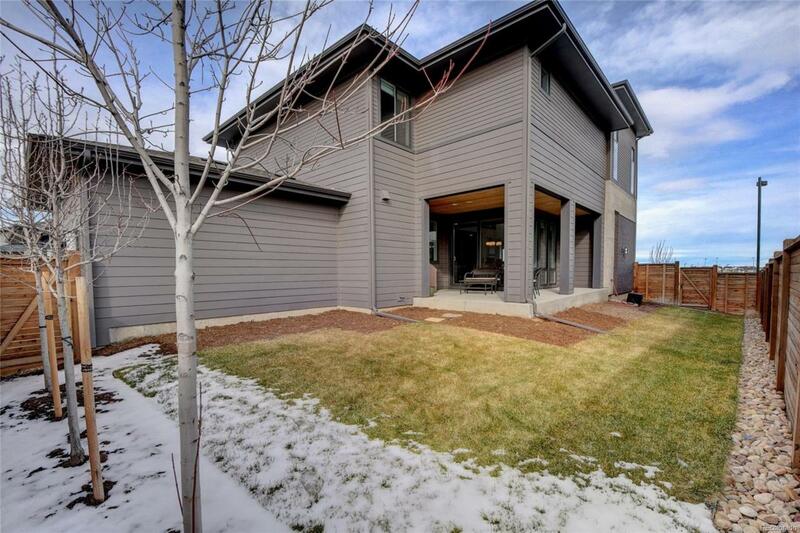 With its vaulted ceilings this home has extensive upgrades and designer touches that make it truly show-home quality. 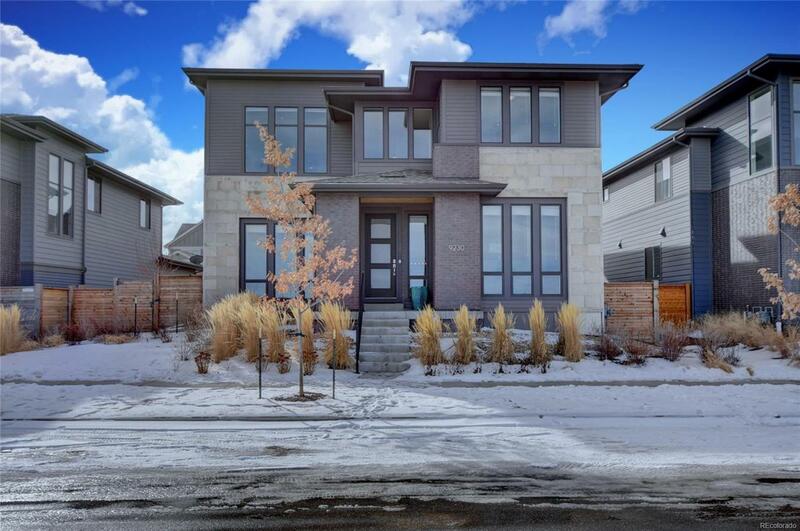 Large and striking with its 5 bedroom and 4.5 baths, extensive granite and quartz surfaces, beautiful wood flooring, unique designer lighting, high-end fixtures and appliances, it is a home for the most discriminating buyer. 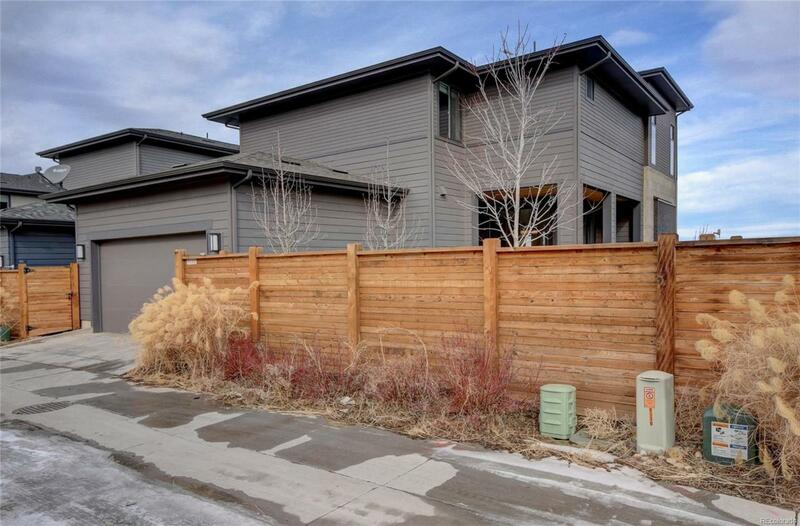 Great neighborhood location on a quiet street adjacent to open space and walking distance to parks - no homes will be built in front offering great veiws. 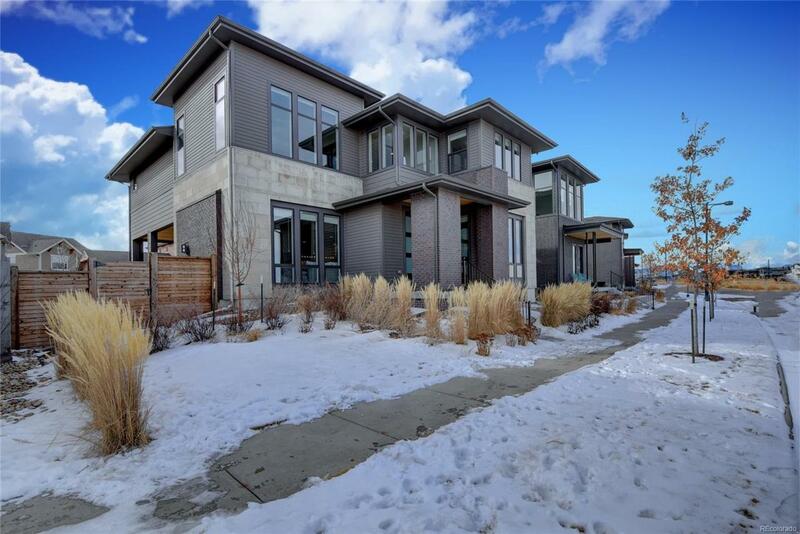 A main floor office with contemporary glass door, a builder finished basement with rec. room/bedroom/full bath, and a separate 2nd floor loft/study, this home has room for the family. The basement layout has also been designed with ample storage. Truly a home with attention to detail.